Adventure by day, luxury by night. 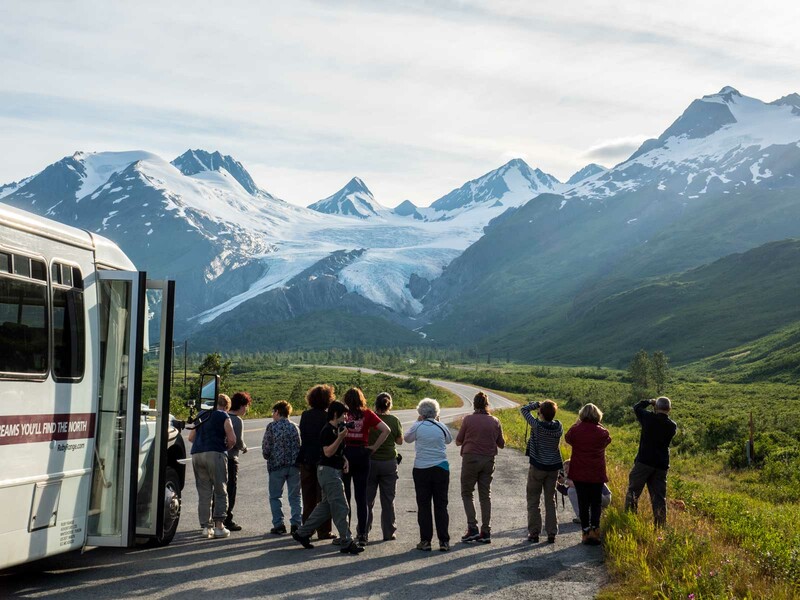 Our comfort tours provide variety of sightseeing, day hiking, and fishing itineraries with the stress-free comfort of hotel accommodation, small groups, and professional drivers and guides. 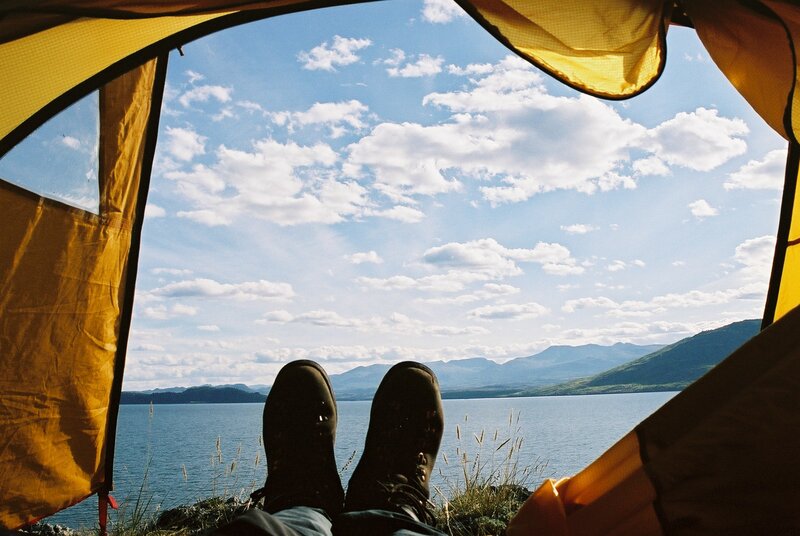 All the stunning landscapes without pitching a single tent. Fully guided and catered canoe and trekking tours. 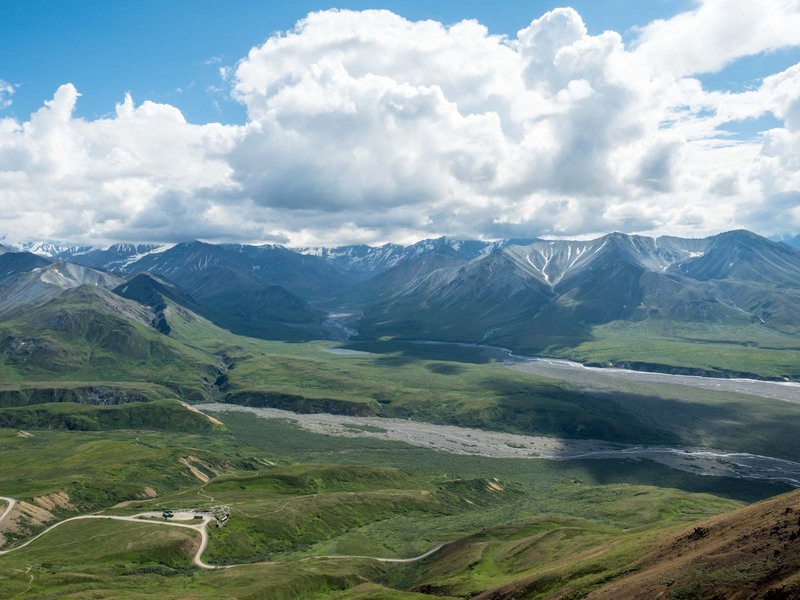 We provide the experience and logistics to take you safely and efficiently into the most remote and beautiful corners of Canada’s Yukon. We have the knowledge, the fleet, and the professional staff to serve any transportation needs. 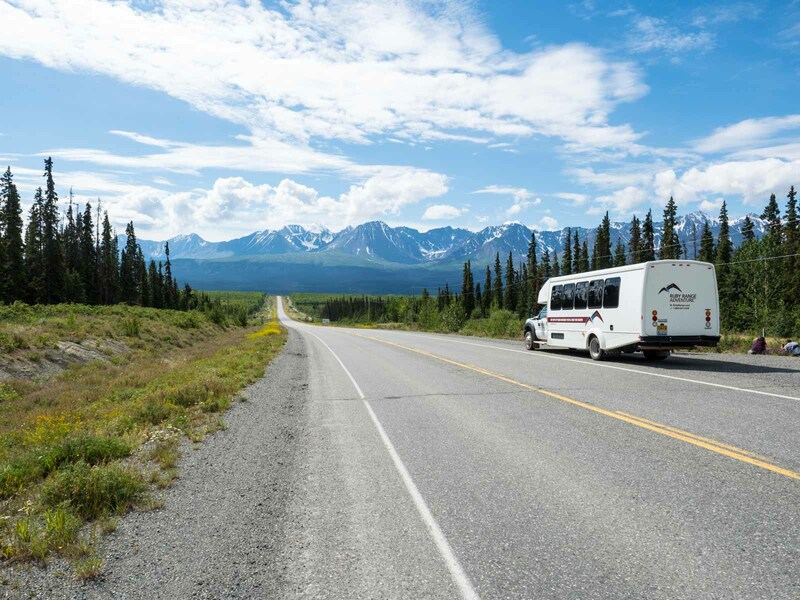 Based in Whitehorse and Anchorage, our fleet can accommodate any size of group, large or small, with guides and drivers fluent in English, French, and German. 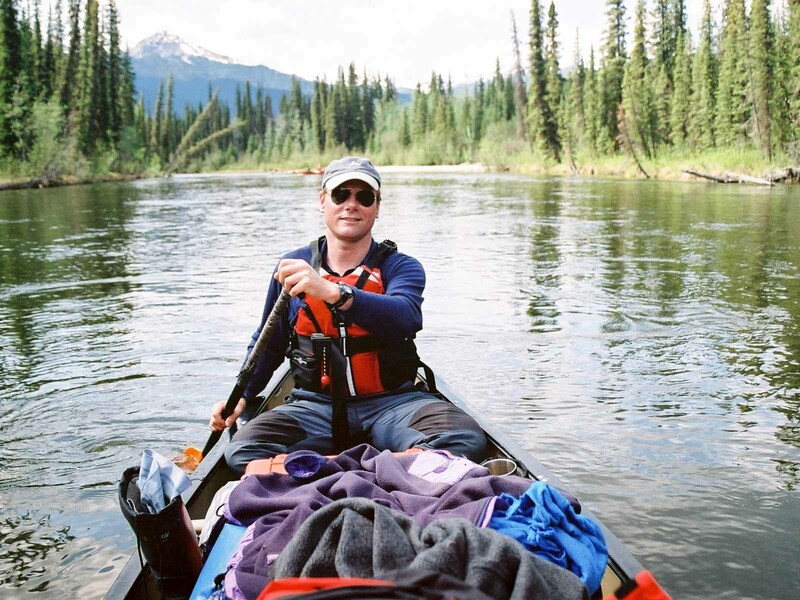 With over thirty years experience providing outstanding wilderness experiences, Ruby Range Adventure is a northern leader. 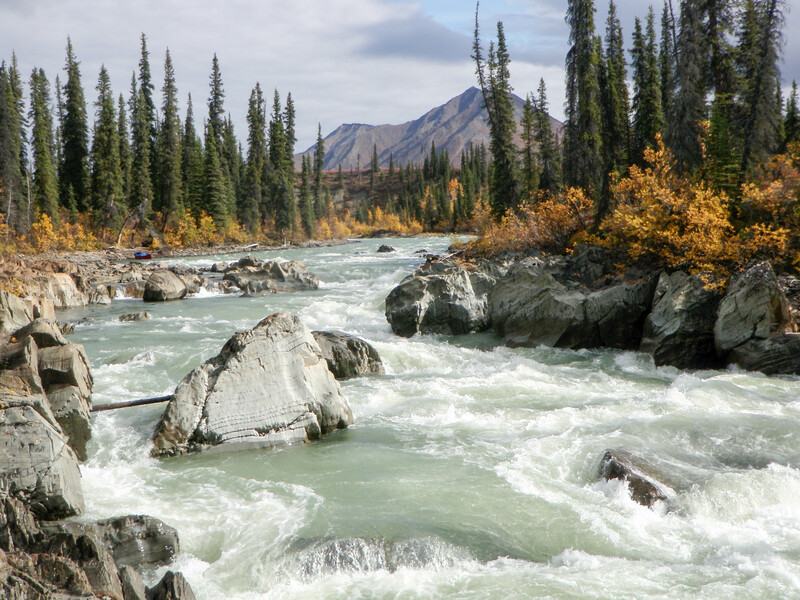 Based in Whitehorse and Anchorage, we offer a wide variety of canoeing, trekking, fishing, camping, and sightseeing tours across Yukon, Alaska, British Columbia, and the Canadian Rockies. Our expert guides and helpful staff are fluent in English, French, and German.